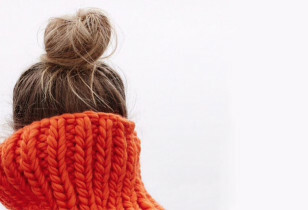 We love having our nails done, but we have to admit, we’ve always hated the process of removing our polish, thanks to abrasive formulas that make our fingertips sore and the room reeking like chemicals. That is, until we discovered Dazzle Dry. Not only is this stuff the quickest working remover we’ve experienced, its simple formula (acetone, water, glycerin, lemongrass essential oil, clove essential oil) leaves your nails moisturized and the room smelling better than when you entered it! It’s not the cheapest stuff in the world at $10.50 for an 8 oz. bottle, nor is it mass distributed at this point. 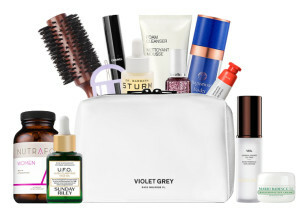 However, if you’re (literally) feeling the pain of bad polish removers, we suggest you give it a go. We’ve had friends who have become fast converts (in fact, we’ve had to hide our bottles from them from time to time…it’s that good!). 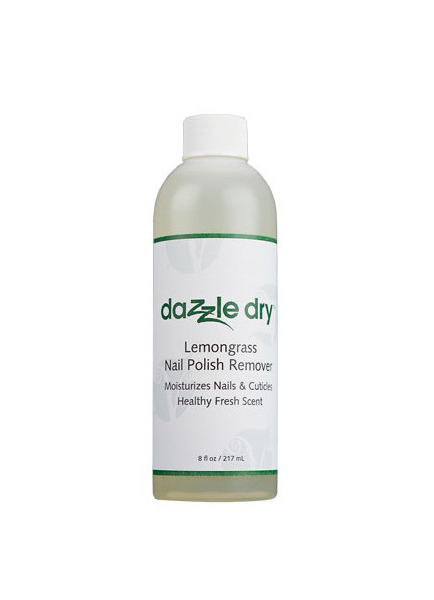 Dazzle Dry Lemongrass Nail Polish Remover, $10.50, Dazzle Dry.